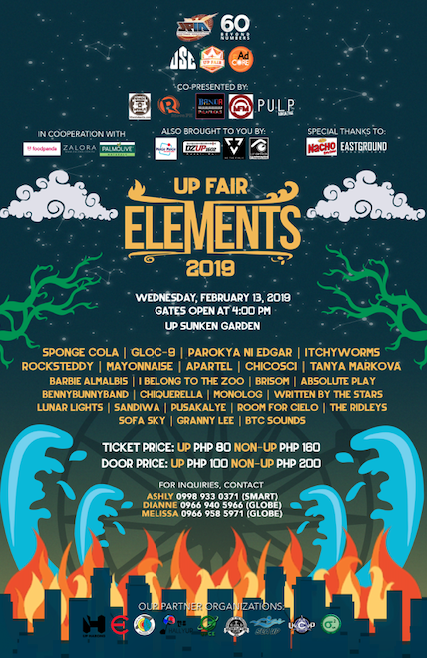 This coming February 13, 2019 (Wednesday), UP Junior Philippine Institute of Accountants (UP JPIA) brings you the fifth installment of UP Fair Wednesday: Elements, a music concert that highlights the beauty and diversity of Filipino music while incorporating the advocacy of press freedom. Sing and dance your heart out to the beat of the musical performances from your favorite artists and bands! Elements offers you a jam-packed concert night with over 25 bands of different musical genres that will surely rock your night and make you feel the elements. Feel the excitement from the performance of rock and novelty legends Sponge Cola, Parokya ni Edgar, Gloc-9, Itchyworms, and Rocksteddy after being amazed by the performance of indie crowd faves Brisom, BennyBunnyBand, Written By The Stars, and many more! Also, catch the featured UP Bands that will surely hype your night. As part of the week-long UP Fair, with the theme “Rak n Rally”, Elements will be promoting and integrating the advocacy of press freedom in its line up of activities to encourage unity among the audience in the call against disinformation, fake news, and attempts to silence the free press. On February 13, 2019, music fans will surely have the best time as they welcome Valentines’ day!  Elements will be held at Sunken Garden, University of the Philippines Diliman. Tickets are priced at Php 80 for UP students and Php 160 for Non UP students. For more details, you may check our Facebook page (www.facebook.com/UPFairElements) or contact 0966 958 5971 (Globe) / 0998 933 0371 (Smart).